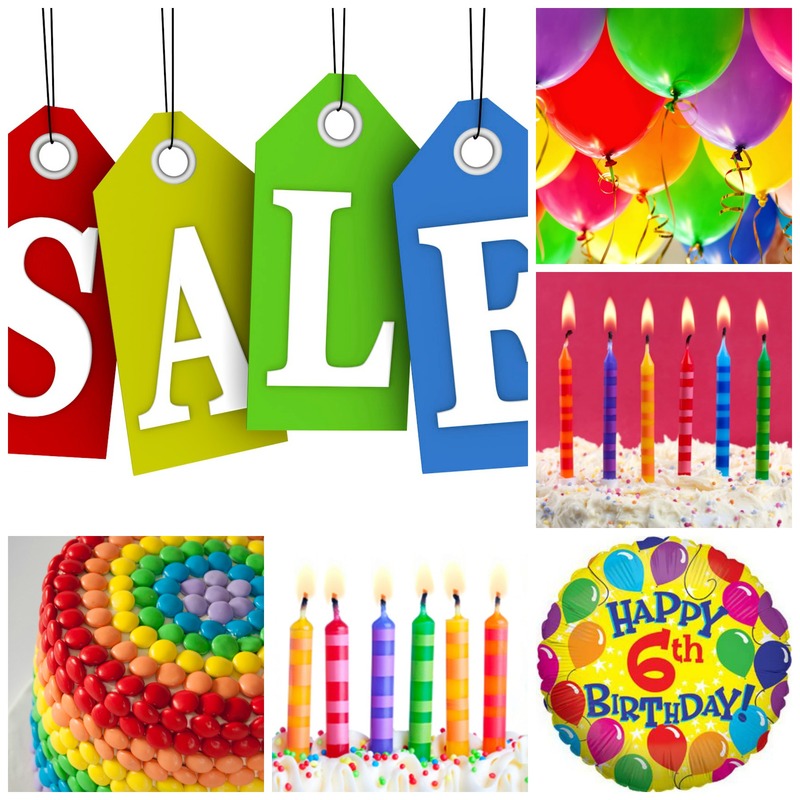 This week only – we’re having a birthday sale – 20% off EVERYTHING (except classes and the sale table). Oh and an additional 10% for those clever people who are in our Geronimo Club. As usual Jan will be running the Tuesday and Wednesday classes and I will be around after Wednesday too so give me a call if you can’t make it for the classes. And for those who live far away – just mention BIRTHDAY in your order and you too will receive the discount.